Greetings ! Meg Davis (Griffith) Singer – Songwriter – Artist – and MS Fighter welcomes you. Due to illness Meg can only post on an occasional basis but she does read and respond to all messages sent through this website. For Meg’s Music Bio follow “About – Music” link. 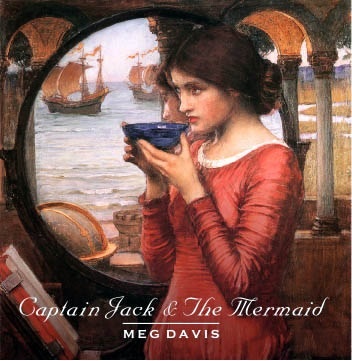 All of Meg Davis’ albums are available as digital downloads through most music providers around the world. Visit your iPhone Music App to listen and purchase songs or complete albums. Also available through Amazon.com, CDBaby.com. What part of the World are you from ? I only discovered you when I had children, but they grew up with you. We love your songs (original and other) and especially your voice. I hope you are feeling better these days. You are truly a blessing. Thank so so much for letting me know about your life with my music ! To know that I have some “staying power” is a great comfort since I never had children of my own. My body health is getting worse but the “Me that is Me” is staying hopeful with lots of creative ideas, thanks for caring. I’ll continue to get my older albums reengineered for digital release and I’m always hoping to sing something new…. Even one song would be fantastic ! Please give your children big hugs for me.. even if they’re all grown up. The one, true way to stay young is to keep your imagination alive and well, fed with plenty of myths, legends and a Green Gryphon or two. Long time no see. Glad you are writing again. Came across a cassette copy of The Music Of Wonderland the other day. Can’t believe that was 1988! Still remember the night you played Maldon Folk Club. I’m still gigging and recording. Would be good to hear from you again.